Amanda Saint Claire is a natural storyteller and her creative process is an extension of her curiosity to interpret her internal and external experiences. 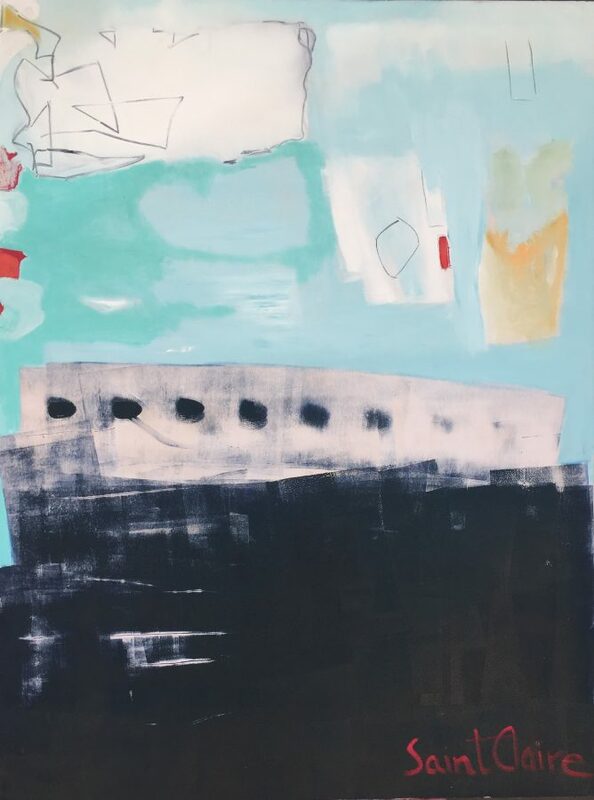 Saint Claire strives to embrace the dynamic tension that is ever present and express a response through her use of color, composition, and textures. Saint Claire is curious about what emotions look like and not afraid to tackle a subject, no matter how mundane, grotesque, naive or sophisticated. The artist’s process is an interplay between intention and intuition and an acceptance that the idea of control is an illusion. Child-like wonder defines Saint Claire’s journey as an artist.